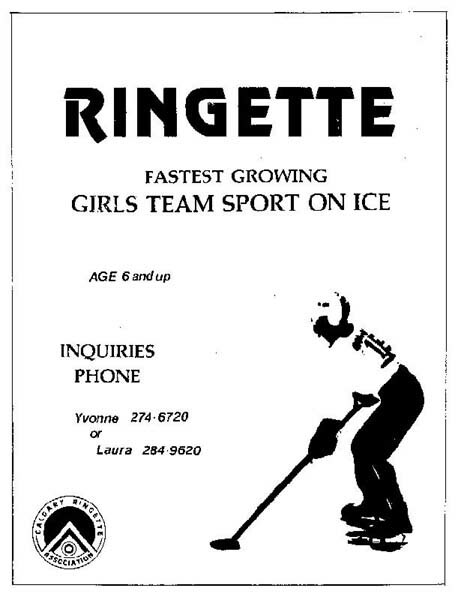 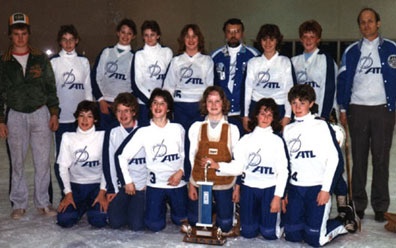 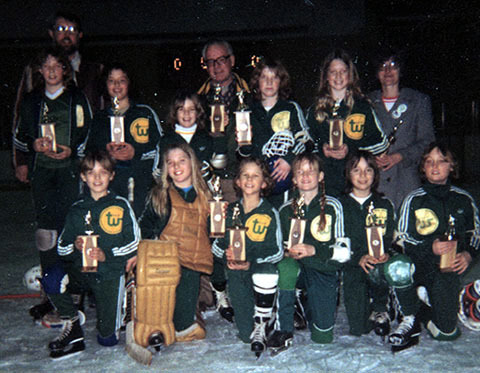 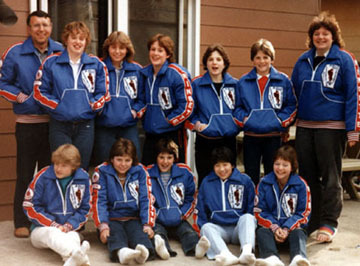 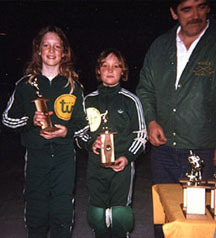 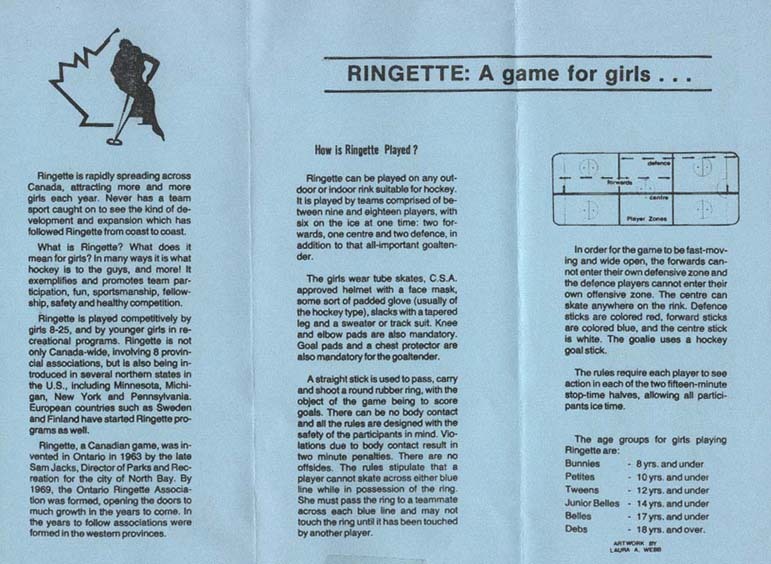 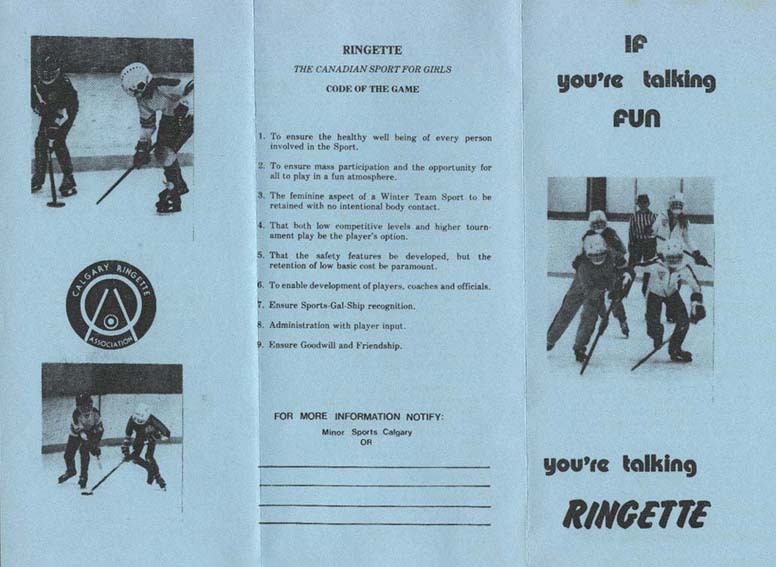 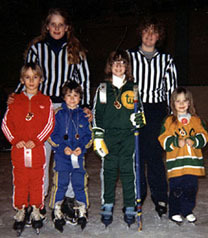 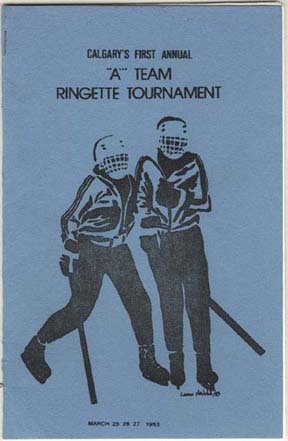 The fourth annual Booster Club Ringette School was held in August of 1982 at Norma Bush Arena. 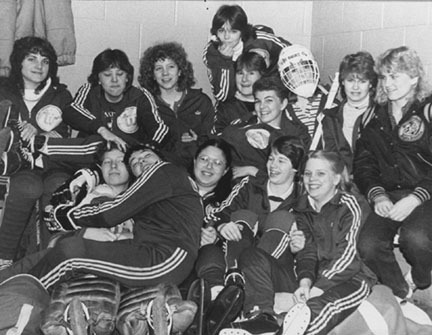 Instructors included: Lori Cavers, Geri Zuk, Beth Little, Michele Travis, Laura Webb, Toni Holdaway, Carmen Bell and Lyndsay Wheelans. 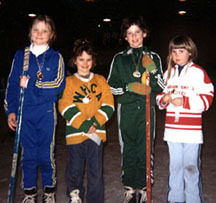 Wally Kozak instructed power skating.